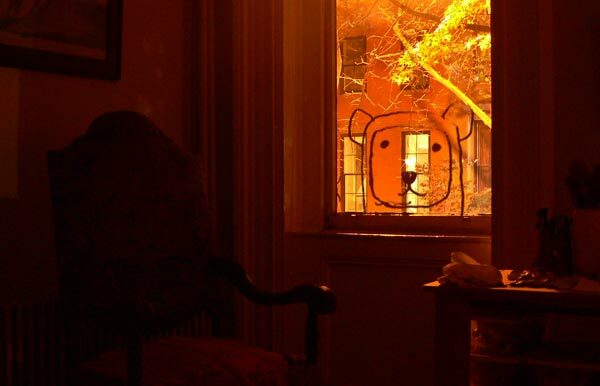 A mysterious bear named Podington took the Internet by storm in 2007, releasing three beautifully crafted songs a week. Podington’s podcast rubbed shoulders with KEXP’s Song of the Day and NPR’s All Songs Considered atop the the iTunes charts, while his story captivated Morning Edition, The Globe and Mail, Wired.com’s Listening Post, and and dozens of influential music blogs. The experiment inspired countless new works of art, and translated into commercial success over the years with licenses for clients Google, Microsoft, Mtv, NPR, Paul Frank, Chillingo, This American Life, MoMa, Make Magazine, Steelcase, Chevrolet and many more. 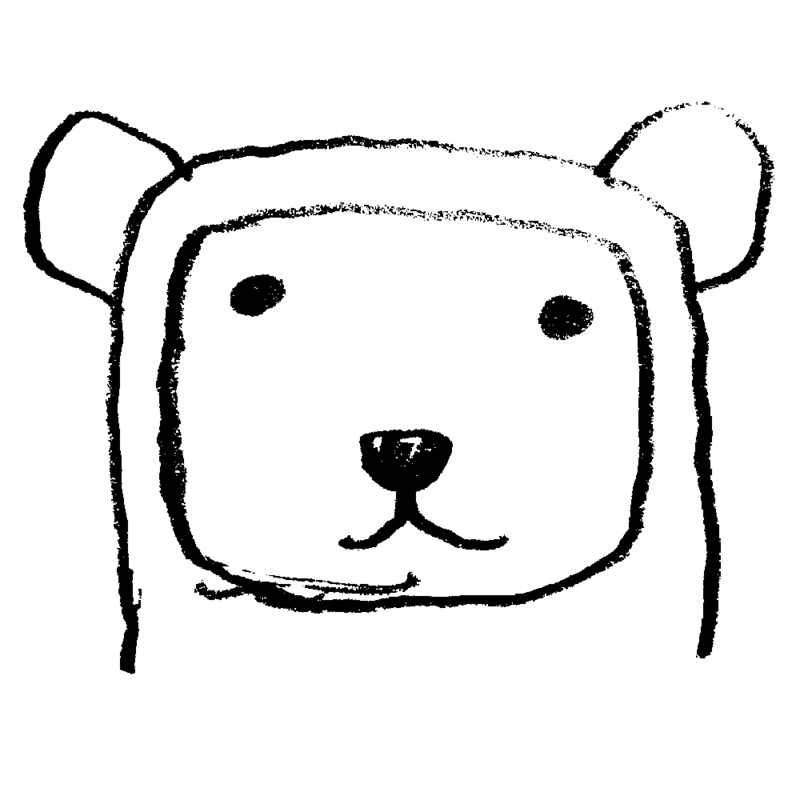 The true identity of Podington Bear remained a mystery throughout the entire project. Then, upon the release of a retrospective box set in July 2008 his identity was revealed. Chad Crouch, proprietor of Portland Oregon’s influential HUSH Records, and former bandleader for the group Blanket Music was the big-eared culprit. Since then, Crouch has continued to record instrumental music as Podington Bear, while significantly broadening his ouevre to include minimalism, neoclassical, ambient, soul, and simply more of what people were attracted to in the first place: Music that surprises and delights irrespective of genre. Who is Podington Bear, really? Do you license your songs? I do! I have licensed music to many well known companies, non-profits, and producers. Do you have a story to tell? Music makes it better. Hop on over to soundofpicture.com for 800+ tracks. You were making 3 songs a week for a year? That’s 156 songs. How can you make 156 songs without sucking? Can I use your song in my You Tube Video / home movie? Please do, according to a Creative Commons BY-NC License. (Credit me.) And send me a link so I can see what it looks like! Can I remix, or sing over, or slice and dice one of your songs and share it with people? Please do! All of my original work here is offered up with an Attribution-Noncomercial Creative Commons License. Making an indie film? Festival licenses are free too!